The countdown to the Telkom 947 Cycle Challenge is officially on, and Greg and Lucky's replacements are ready to put in the work, to make it to the finish line. Scott Redpath, a sales rep from Alberton, will be riding on Greg's behalf come November 18th while kitted out in his incredible Trek gear and the Emonda SL6 bike. Riding #CC2018 for the very first time, Scott is determined to make Greg proud, have a great time and of course, finish the race. Watch the video below and get to know him better! 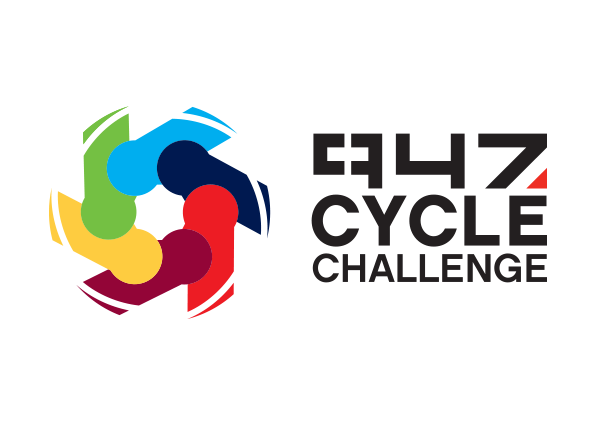 Haven’t entered the Telkom 947 Cycle Challenge yet? Make sure to enter here.